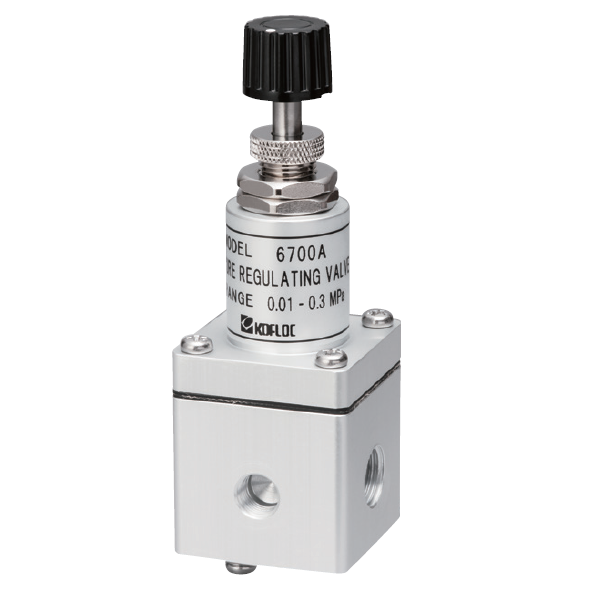 The pressure regulating valve controls the pressure applied to the flow to keep it constant or reduce the pressure during flow control. 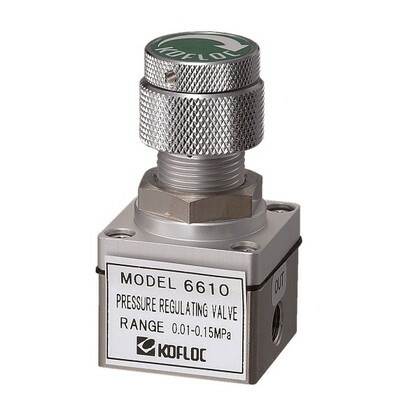 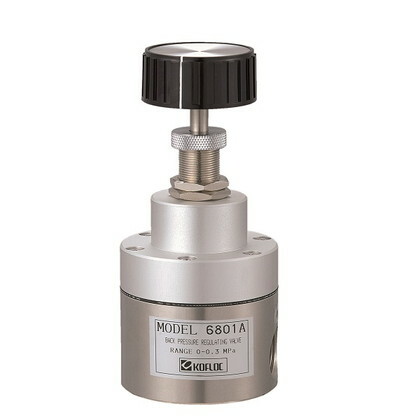 Pressure regulating valve are classified into reducing valves and back-pressure valves. Reducing valves make the outlet-side pressure constant when the pressure on the inlet side changes, and are used at the first stage of systems in general. 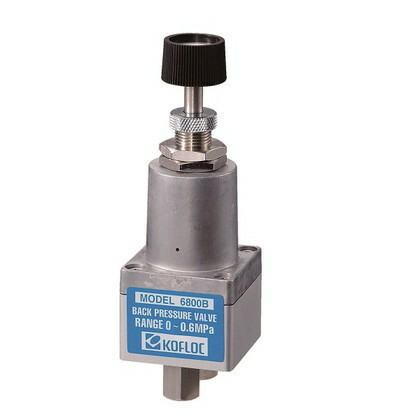 Meanwhile, back-pressure valves are a kind of constant-volume relief valve that remove gas while keeping the primary-side pressure constant.